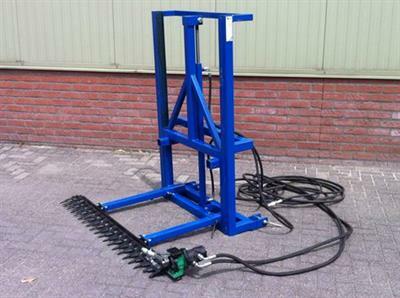 Schrauwen Machinebouw Zundert is a company specialised in machines for the tree nursery sector. 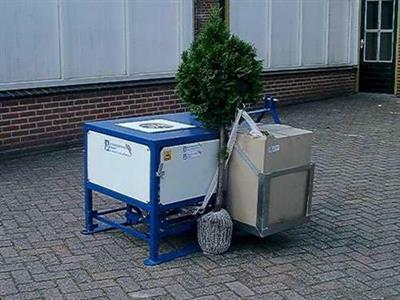 It was founded in 1967 by Charles Schrauwen who established himself in Zundert where there were numerous tree nurseries. His passion was for developing machines. 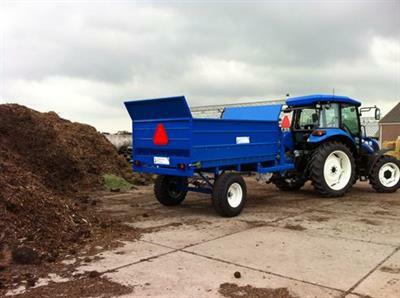 For this reason Schrauwen B.V. featured on television in the programme Brandpunt in de markt (Focus on the market) in 1984, an innovative TV programme in the Netherlands, which provided good publicity. 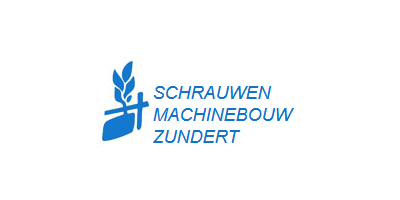 Because of Schrauwen’s location in Zundert, the nurserymen even turn to us themselves with requests for developing specific machines. 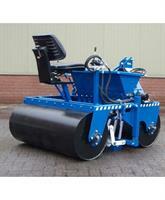 It is a great advantage being so close to our clients. 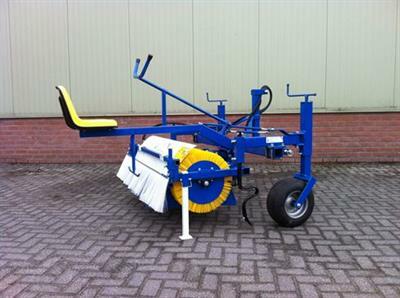 So in the course of time, many different machines have been developed, from simple spray wheelbarrows to hypermodern diggers which are marketed throughout the whole of Europe but also in America and Canada. In 1992 Wilfried Schrauwen started working for his father and eventually took over Charles’ role. 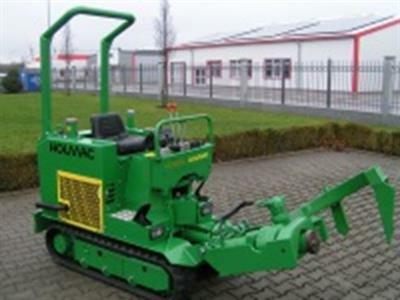 After 40 years of experience, Schrauwen has a complete programme of machines. 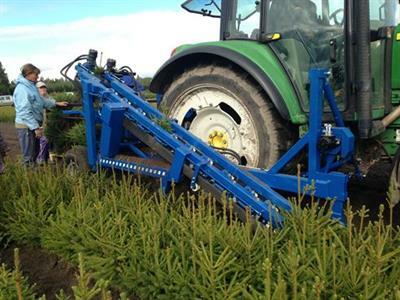 All of this is thanks to the close cooperation between the machine manufacturer and nurseryman. 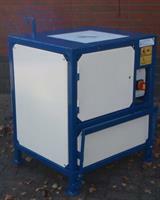 From drills, maintenance machines, diggers to packaging machines. In brief: we are ready to embrace the future with you. It only leaves me to say that I hope you enjoy our cooperation now and in the time to come and that you appreciate looking at this website.